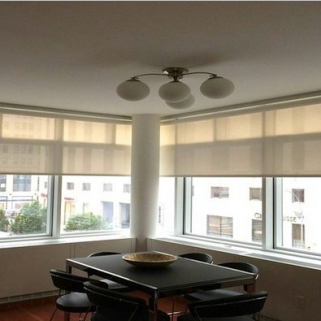 We opened our doors in 1987, and over the last 25 years, have built our success through providing our clients with custom, high-end window treatments throughout New York City, Long Island City, Brooklyn, Manhattan, Williamsburg and Park Slope. Beyond our commitment to delivering the highest class of products and quality, we pride ourselves on first-rate customer service, and always go the added step to ensure our customers are 100% satisfied –guaranteed. 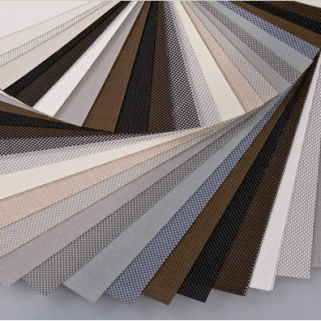 We offer a wide selection of products (many are proudly made in the USA) such as custom made shades & blinds, motorized roller shades, roman shades, cellular shades and skylights. We also specialize in custom order window treatments, such as curtains and drapes. Our commitment to quality has earned us wide acclaim as being the #1 choice in New York for motorized window treatments. Your choices of styles, colors and materials are virtually endless!